Your travelers are an extension of your organization and anything that affects them also affects your business. 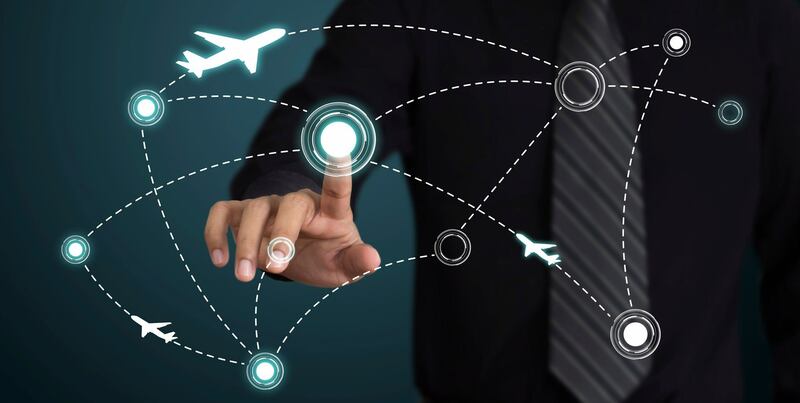 Ovation will help you create an effective travel risk management program to protect travelers and prevent a disruption in overall business continuity. 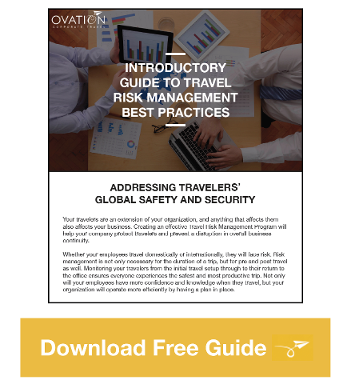 Ovation offers a comprehensive travel risk management program that helps you fulfill your duty of care by protecting your travelers and your bottom line. Ovation continually monitors all travelers’ current and future trips with real-time trip alerts and reports to track affected travelers so we can get them home safely.